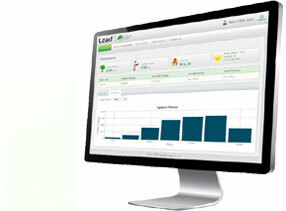 The LinkView™ monitoring platform allows both the installer and system owner to remotely monitor system performance in real time on web-tied computers, tablets, or mobile phones. Production data as well as any potential error conditions are displayed and can be downloaded for further analysis. The program allows the installer to “toggle on/off” the panel view for the end customer, depending on their preference. Installers can monitor and manage the full portfolio of their installed projects with much detailed information to better and more efficiently service their customers. 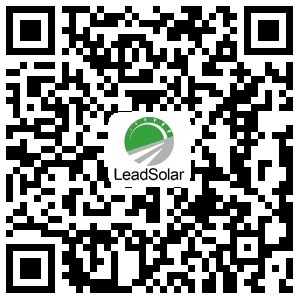 LeadSolar App is the mobile application of the Leadsolar energy online monitoring system. It allows system owners and PV installers to remotely monitor and manage their energy systems directly from their mobile devices. 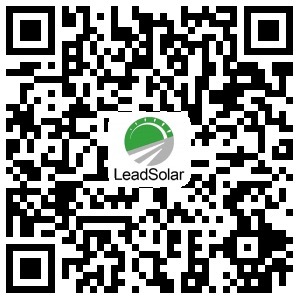 Illustrates registration information, equipment profile, and installer contact information for PV system.